Bronnley Day To Night Perfume Duo Gift Set. Perfectly sized for popping into a handbag, this stunning fragrance duo is ready to roll and always on the pulse. 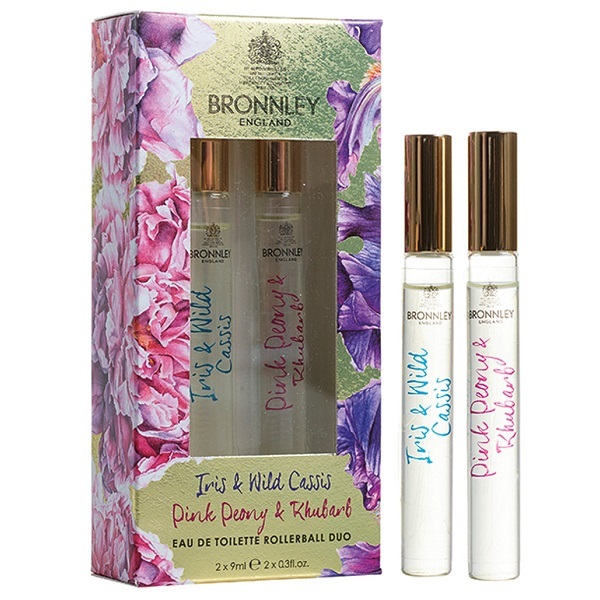 Pink Peony & Rhubarb is a light delicate fragrance great for every day, whilst Iris & Wild Cassis is a dark juicy floral fragrance that will turn heads throughout the night. 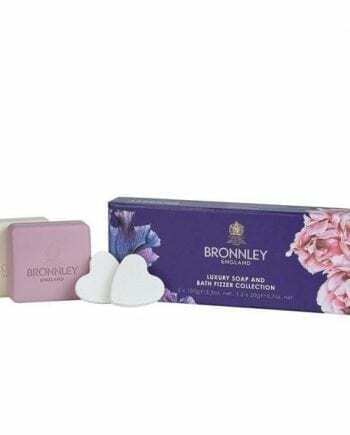 This beautifully packaged fragrance duo makes a great table gift or an indulgent stocking filler.